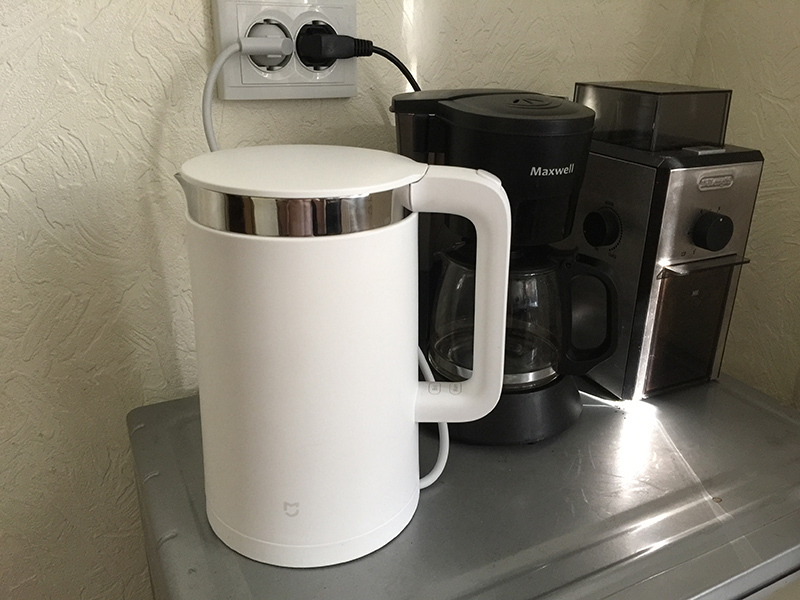 Recently, I purchased a smart Xiaomi kettle. But to my disappointment, he seemed quite stupid. I can not turn it on remotely, I can only change its settings from the application on the smartphone. Therefore, I thought about its automation with the help of MySensors. 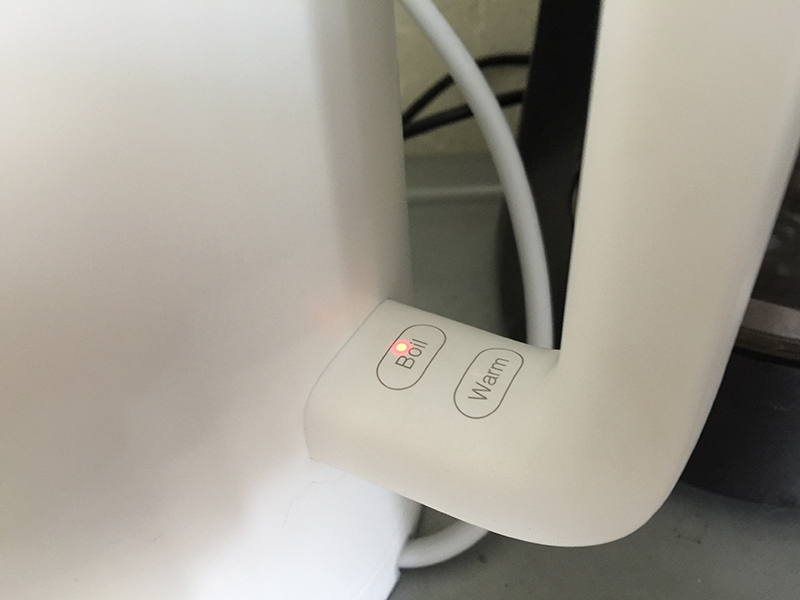 On the panel of the kettle there are two touch buttons and two LEDs - boiling and heating. I want to connect the MySensors node to them. 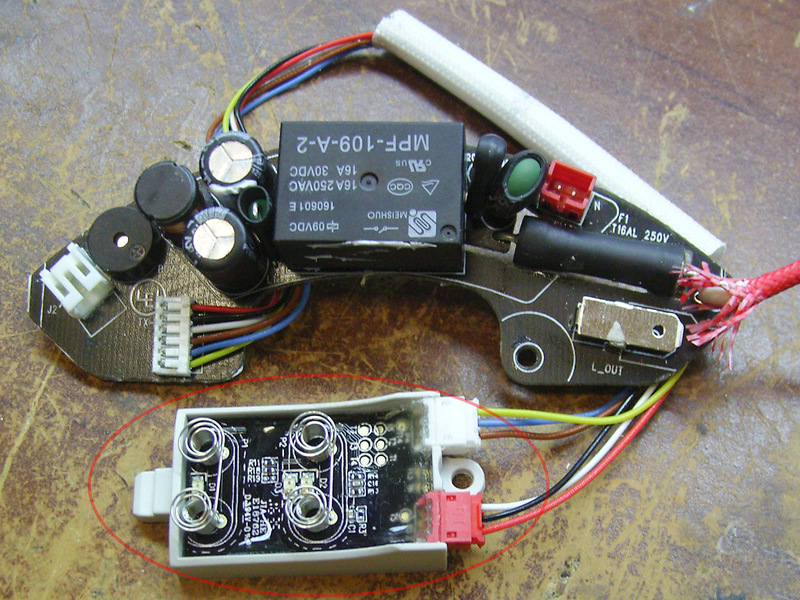 The activation signal is applied to the buttons, and the work status is received from the LEDs. Perhaps you have already encountered similar projects in this forum... Please share links to them here. Perhaps you have a similar sketch in your collection? I will be very grateful if you share it. I am sure that such a device will be useful to many participants in this forum, to improve their not very smart devices. @vladimir I do not understand the purpose of switch a kittle remotely. If there is no water, what would you do? Additionally, I think you'd find very little in internet on your topic. It required hacking into existing Xiaomi electronics. If you want to do that, you need to dismantle the kettle and reverse engineer it. @alexsh1 I do not see problems that do not allow connecting to the control panel of the kettle. I have already done this with a Chinese-made desk lamp. For this, I used a sketch of the relay node. But everything was easier there, I removed the button and connected the output from the Arduino instead. I rarely use a desk lamp, so I allowed myself to sacrifice a button for the sake of experimentation. I usually manage it through Siri. On the teapot, I still want to leave the physical buttons, and get feedback about their condition. @vladimir hey, but for safety reasons, how do you counter the fact that if there is no water in it, you just don't burn your house down. I did some quick calculations but the advantages of remotely setting the kettle on versus burning the house down, don't seem that favourable ;). @omemanti It has protection against heating without water. But, I do not plan to launch it when I am away from home. I just want to use it in automation scripts, for example in the morning when the alarm sounds a wake-up call. 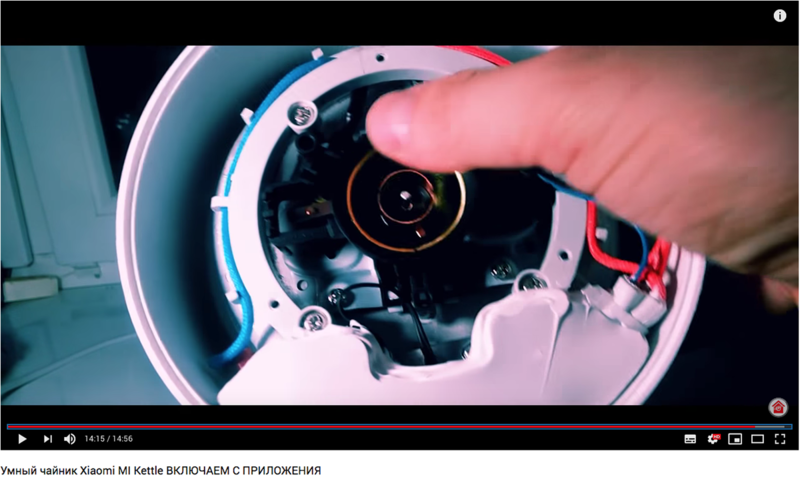 @vladimir If you do not see a problem, why not dismantling it and connecting a relay to simulate a button press? I have automated a coffee machine to switch on/off at a certain time to preheat, but I still fail to understand why would anyone need a smart kettle remote control. @alexsh1 In fact, the purpose of this post is not to understand "why," but to understand "how" to automate the device so that there is feedback from it. At the code level. If anyone is interested in this project, then I hasten to inform you, good news! @reinhold, thank you for this project! I have not yet verified this code on the device, since I do not have all the necessary components. But it compiled without errors, and that makes me happy already! LED_WARMACT - Warming is on and the heater is running. I would be grateful if you could help me fix this. Perhaps you will notice other errors in the code, please tell me about them.